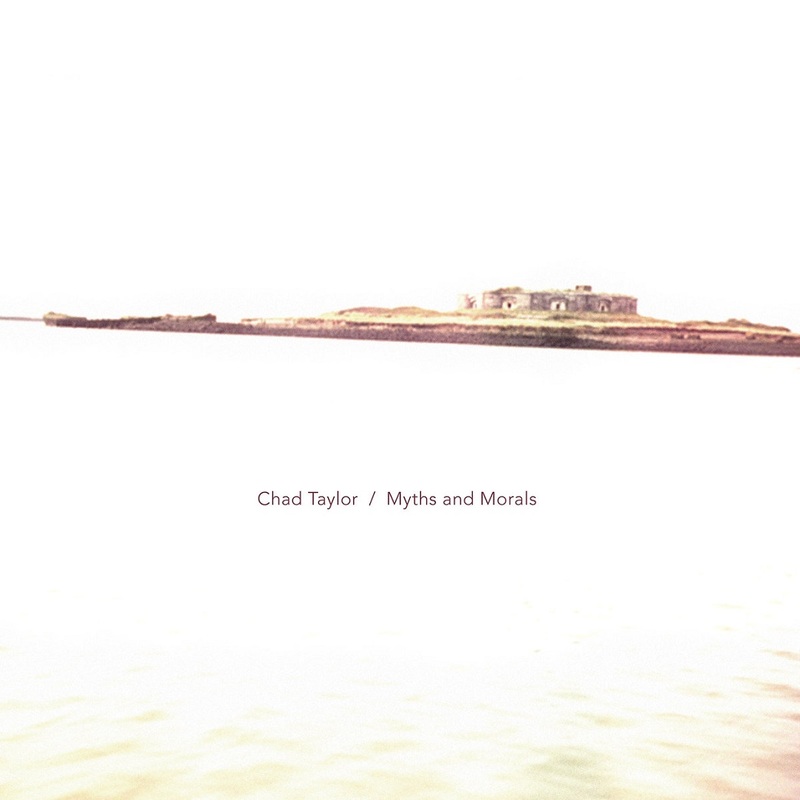 One of the most prolific drummers/percussionists over his three decades of performing and recording with some of the modern, improvised music’s most influential musicians such as the late Fred Anderson, Nicole Mitchell, Matana Roberts, Ken Vandermark, Marc Ribot, and Jeff Parker, Chad Taylor has defined his voice as one that is unique, rawly refined, unending in creativity, and historically relevant in the world of modern creative music. His partnership with Rob Mazurek in the Chicago/ London Underground Duo/ Trio/ Quartet/ Orchestra, has placed him in an individualistic stylistic mode of playing that is distinct and undoubtedly original. Let's also not forget his contributions to folk/rock/pop groups such as Stereolab, Sam Prekop, Yo La Tengo, Doug McComb’s Brokeback, Glen Hansard and Iron & Wine. 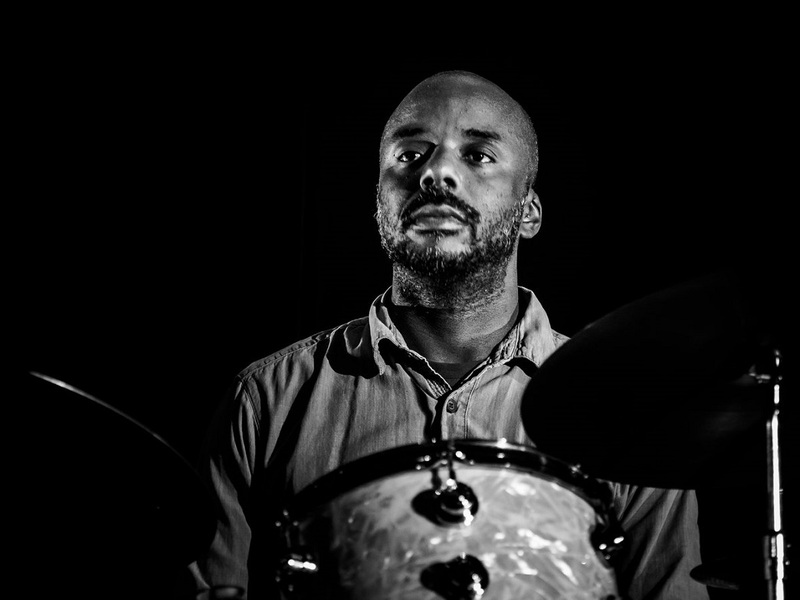 Most recently, Taylor’s work can be heard on critically acclaimed releases of 2017 such as Jaimie Branch’s Fly Or Die (praises from The New York Times, Arcade Fire’s Sarah Neufeld, Ryley Walker, Jazz Right Now, BandCamp Best of…, and more) and Eric Revis’ Sing Me Some Cry release alongside MacArthur Fellow Ken Vandermark and Kris Davis. This album isn’t a typical solo drum recording with the artist playing a drum set the whole time with repetitive beats and/or complex fills. It really resonates as an adventure through a variety of sonic fields. Take ‘Gum Tree’ for example where you can hear the actual fingers hit the keys of this difficult and rare instrument heard in the jazz field: the Mbira, which comes from the Shona people where what is modern day Zimbabwe, Africa. ‘Carnation’ feels as if we’re in the soundtrack recording session of a mystery lo-fi set in the middle of a darkened forest with his use of cymbal treatments. Bridging both genres and generations with original music steeped in the history of its influences, Hood Smoke’s sonic narrative illustrates timeless stories using beautifully simple melodies set to a rhythmic foundation built firmly from the bass up. Since the release of their debut album, Laid Up In Ordinary (2012), Chicago’s Hood Smoke has continued to narrow the gap between retro and modern sounds in a unique and sincere way. The band is a tour de force whose past and present members have performed with Quincy Jones, Earth, Wind & Fire, Koko Taylor, Rhymefest, Nick Lowe, Chris Thile, and Umphrey’s Mcgee. With their third release Rough Around The Hedges (2016), which Newcity described as “whip-smart jazz-funk-fusion” whose “lyrics are top-notch throughout,” Doherty proved his prolificacy as a composer and lyricist. 2016 also marked the band’s first national tour as they wooed audiences at large rock festivals and intimate jazz clubs, alike. 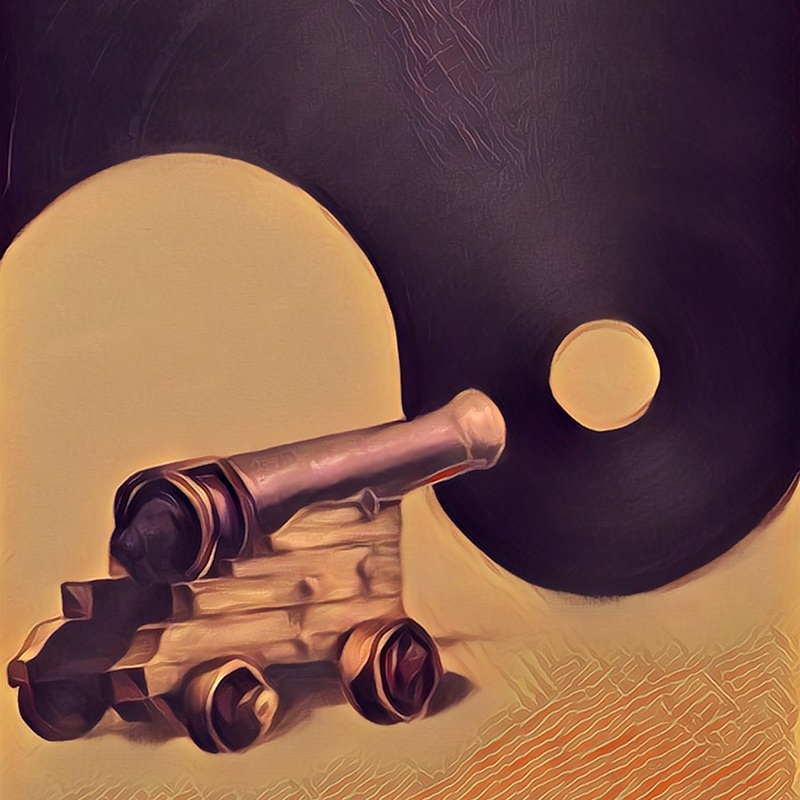 The band’s fourth album Cannonball Porch (2018) showcases Doherty’s vulnerable and melancholic voice on what he promises to be “the most simplistic, lyrically creative, and to the point” Hood Smoke album to date. 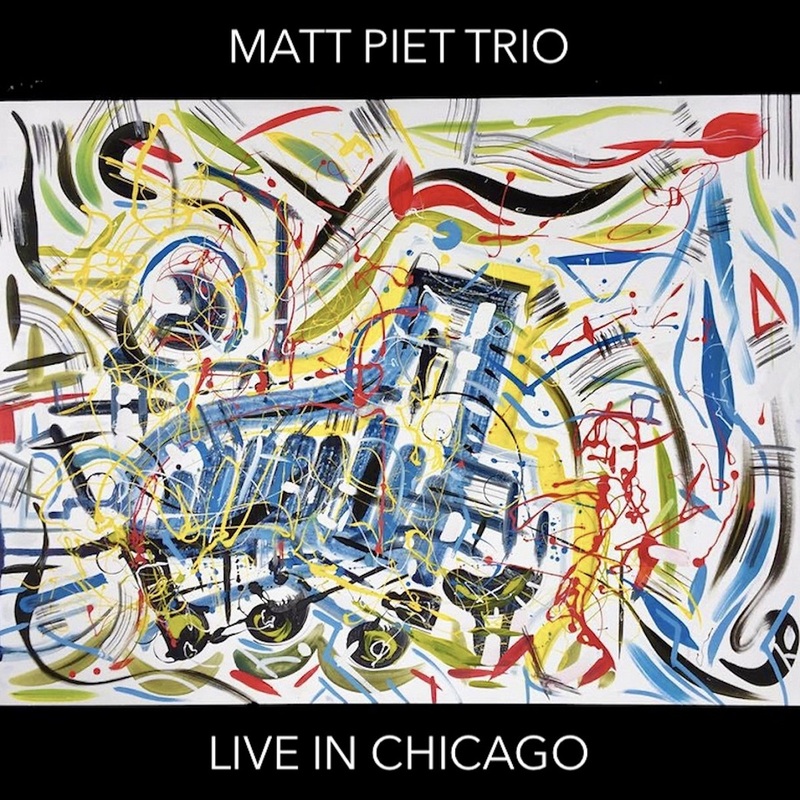 Pianist Matt Piet is joined by other notable rising Chicago improvisers Charlie Kirchen on bass and Julian Kirchner on drums. This compilation of three albums tracks the live, in-performance progress of three improvising musicians over six months: from autumn of 2016 to spring of 2017.
at three of Chicago's most essential outlets for improvised music. "at the Hungry Brain" and "Live at Elastic Arts"
Matt Piet is an improvising pianist, composer, and music director. 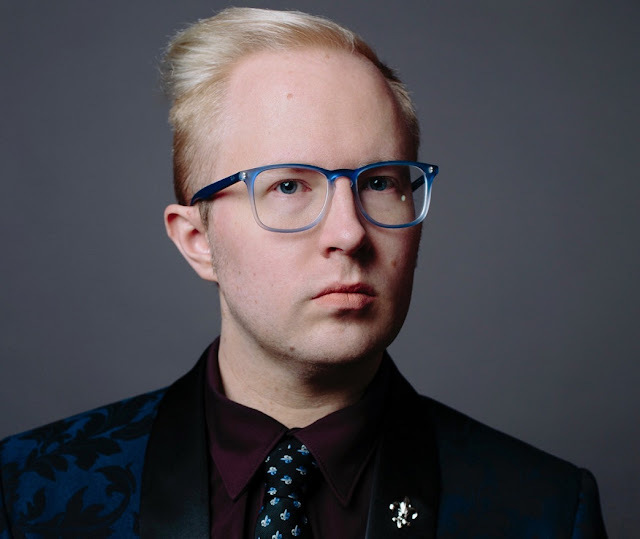 Matt was born and raised in suburban Chicago, began his studies as a pianist and vocalist at age ten, and was a proficient classical pianist and accompanist by his early teens. 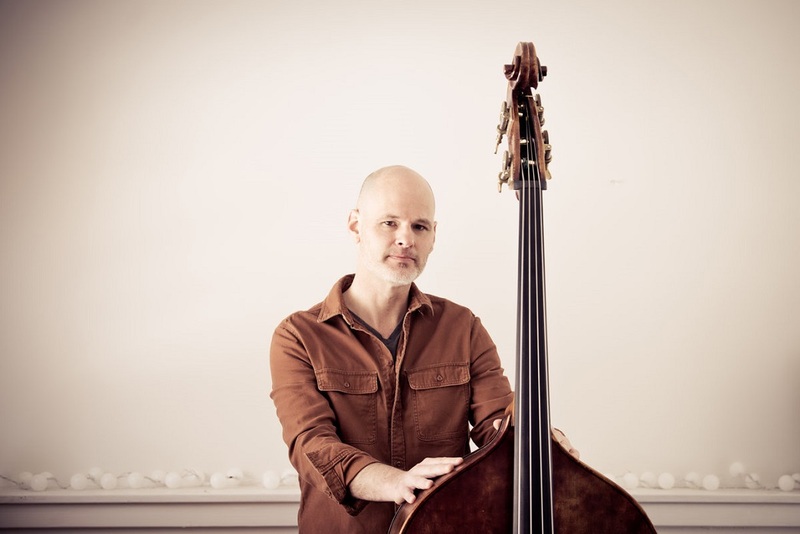 Piet set aside his classical studies to focus on jazz, improvisation, and composition during his studies at Berklee College of Music in Boston. 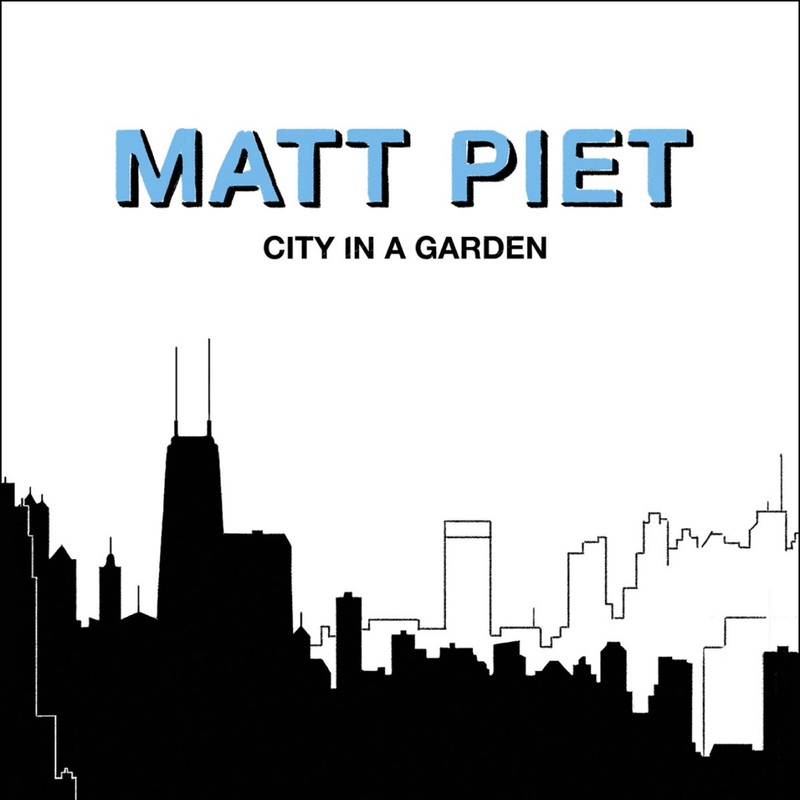 Piet returned to Chicago in 2014, and has since been an active participant in Chicago's rich jazz and improvised music scene. In addition to playing many ad hoc improvised performances as a leader and a sideman, he has three working trios: Four Letter Words, Matt Piet Trio, and the trio Rempis/Piet/Daisy. In 2018 he released two highly praised recordings on Clean Feed Records and Astral Spirits Records, with a forthcoming release, City In A Garden, to be released June 15th, 2018 on ears&eyes Records. In addition to performing regularly as an improviser, Piet works actively as a teacher, Music Director, and accompanist throughout the Chicagoland area. 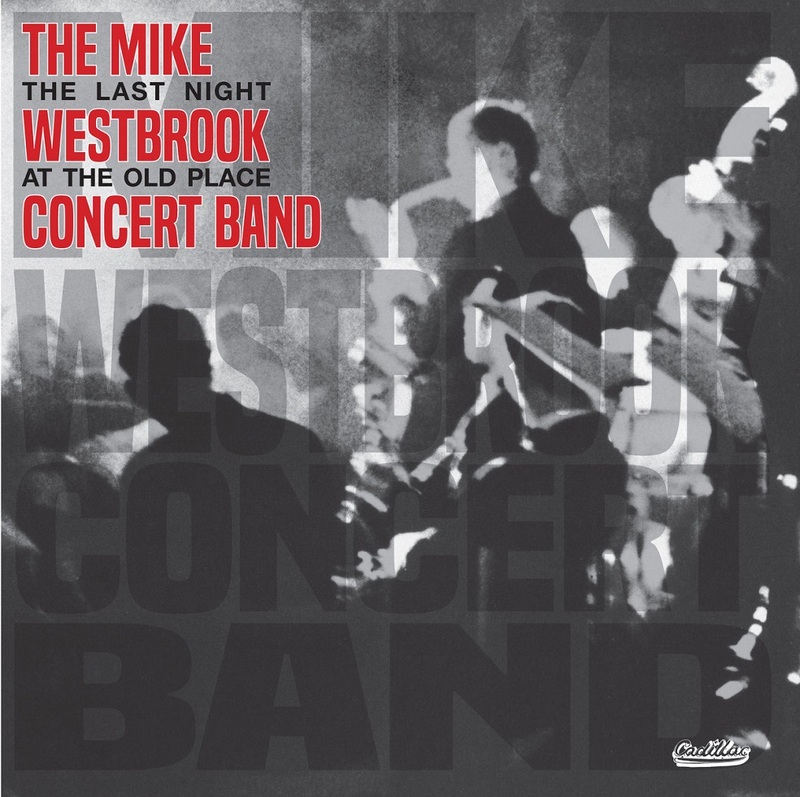 So many good things were contained within the Mike Westbrook Concert Band of 1968 that it’s hard to know where to start. Its personnel included the components of a whole scene of young London-based jazz musicians, bursting with energy and the desire to express the sounds they were discovering collectively and as individuals. For a time, this band gave them the ideal structure. And when they needed a setting, Ronnie Scott and Pete King were there to provide it. The gift of the remaining 18 months of the lease on the basement of 39 Gerrard Street handed young musicians the precious opportunity to perform regularly in the heart of the West End in a sympathetic environment, free from the usual commercial pressures. The humanity of the music was never to be compromised by prioritising a display of technical precision. Which is not to say that these guys couldn’t play. John Surman and Paul Rutherford were just two of the band’s members then engaged in extending the available vocabulary of their instruments. But this was never at the expense of the warmth and exuberance that delighted the band’s listeners, and never more clearly than on this night in May 1968 at the Old Place. Three months later, Release would be recorded by the producer Peter Eden for the Deram label, its episodes trimmed in order to fit the playing time of a 12-inch LP. 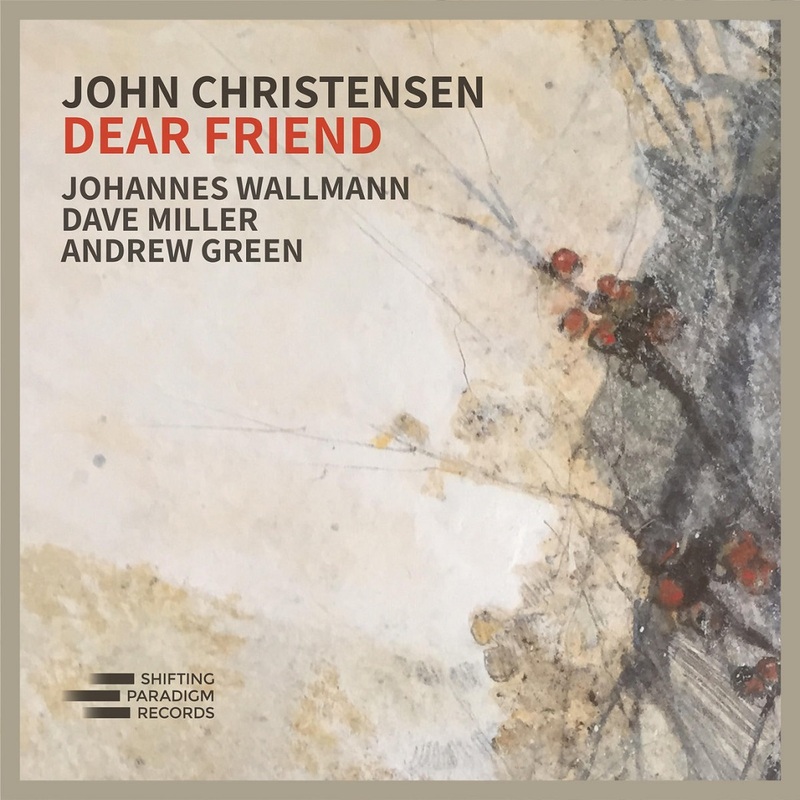 In this version, with no time constraints and in front of a sympathetic and sometimes vocally appreciative audience, the musicians are allowed to stretch out in a majestic sprawl of relaxed creativity. So we have a chance to appreciate at greater length the frantic brilliance of George Khan’s tenor and Bernie Livings’s alto, Surman reaching a peak of youthful ebullience, the nerve-tingling dialogue between Dave Holdsworth’s trumpet and Alan Jackson’s drums, Harry Miller’s unflagging support play, and the wonderful contrast of trombone approaches set up by Malcolm Griffith’s proud roar and Rutherford’s oblique nurdling. A special place is reserved for the immortal Mike Osborne, whose solo feature linking the standard “Lover Man” and the Westbrook original “For Ever and a Day” occupied four minutes of the studio recording but here is stretched to more than twice that length in a breathtakingly contoured passage of soul-piercing, heart-stopping, sweetly bruised beauty. I wasn’t lucky enough to be there that night to hear all this magic filling a Chinatown basement. Perhaps you weren’t, either. But we are now.